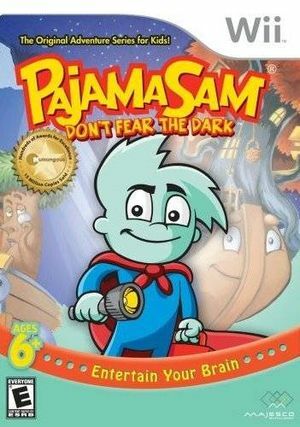 Pajama Sam, the world's youngest superhero, faces frightening situations and overcomes difficult challenges using his imagination in Pajama Sam: Don't Fear the Dark (Pajama Sam: No Need to Hide when it's Dark Outside in Europe). The graph below charts the compatibility with Pajama Sam: Don't Fear the Dark since Dolphin's 2.0 release, listing revisions only where a compatibility change occurred. This page was last edited on 13 January 2018, at 08:03.